Mysterious blue lights sparked alien fears in Norway this week. Stargazers in Norway and Sweden were stunned to see strange blue lights in the sky early on Saturday morning. 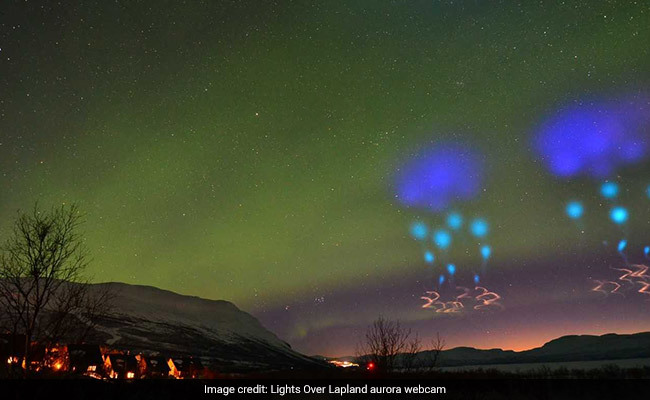 The blue lights appeared in two clear spots in the sky above Abisko, Sweden, reports Forbes. A stunning picture of the lights, captured by Northern Lights photography expert Chad Blakley, went viral after it was shared online on the Facebook page for his holiday tour company, Lights Over Lapland, on Saturday. The picture of the colourful lights sparked many conspiracy theories about aliens and UFOs, and a few even wondered if it was edited. "Must be UFO, or maybe Photoshop," wrote one person in the comments section. "Space invader!!" another exclaimed. "I'm not saying it was aliens, but it was aliens," a third said. "I first spotted the lights on our Aurora Web Cam which continually captures the night sky above Abisko in Sweden, and couldn't believe what I was seeing," said Mr Blakley of Lights Over Lapland to Forbes. "It was completely out of this world!" So what were the mysterious blue lights? Aliens? No. 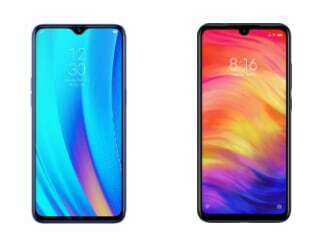 The lights were actually the result of an ongoing NASA experiment, called The Auroral Zone Upwelling Rocket Experiment (AZURE), reports Daily Mail. They were caused by the launch of two rockets at the Andoya Space Centre, Norway, that released metallic powder into atmosphere inside the Northern Lights. "NASA Sounding Rockets Program Office and ASC launched two sounding rockets in the AZURE project tonight at 2214 UTC. The two vehicles were launched two minutes apart, reaching 320 km altitude while releasing a visible gas to investigate conditions inside the aurora borealis," explained Andoya Space Centre through a tweet, sharing pics of the rocket launch. According to scientists, the experiment will help them "truly understand the effects of the mysterious yet beautiful aurora" and the results will be key to a "better understanding of the effects of auroral forcing on the atmosphere, including how and where the auroral energy is deposited."